Bible Quiz – What do the Kings of Judah Asa, Jehosephat, Joash, Amaziah, Azariah, and Jotham all have in common? You can find their stories in the books of the Kings (1 Kings 15; 22; 2 Kings 12;14;15). As you read through the historical books of Israel and Judah, it is always stunning to notice that all of the reigns of these kings – all of their policies, projects, and personal lives, are often reduced to one or two sentences – about their relationship with God. The high places were the ancient worship places. They represented the pluralism and complicated religious landscape of the ancient world. Many of them were shrines to polytheistic gods. Some of them were illegitimate altars to worship YHWH, the God of Israel. All of them represented false worship. The Biblical evaluation of these six kings is generally good – their hearts were for true and right worship of the living God. During their reigns, the nation of Judah moved in the right direction. But they were unable or unwilling to tear down the old places of worship. They were unable or unwilling to wholly devote their nation to the worship of the God of Israel. Until the high places were taken down – the old ways continued to be a threat. Today is the opening of the season of Lent. This season is a time for Christians to tear down the high places – to fully devote ourselves to the worship of the one true King. High places are not about salvation. Our hearts have been made clean through faith in Jesus and our salvation is secure. High places are about focus and temptation. They are about ensuring that our past lives stay past. All of us hang on to control over aspects of our lives, and refuse to let God reign. We fear that we will somehow lose our identity if we give up some sin. We worry that it will be too difficult or painful to bring something into the light. We wonder if the promises of God are really true. Are the peace and joy of life in Christ really what they are made out to be? Can a life of self-control and moderation really be full of joy? And so we keep our high places – our private escapes and insurance policies that keep us half-heartedly following Christ. But He doesn’t want your half-heart. He wants you all – without a back-up plan. My goal for this lenten season is to tear down some of my high places (and yes – I have plenty). The Lord keeps showing me more. By choosing a fast, I exercise self-control and turn away from the worship of myself and the world. By intentional, added devotion, I turn toward the real and true worship of Jesus, and become more fully devoted to Him and the coming Kingdom. Friends – let’s tear down our high places – for He who promised is faithful, and He desires to complete in us the beautiful work He began. I invite you to keep a holy lent. So here is my first #ReadingList post! I went through my bookshelves the other week and picked out a few titles that I’ve been meaning to read, or to read again. I’d love for someone to read any of these along with me! If you do, let me know which book you’d like to read, and lunch is on me when we get together to discuss our thoughts! 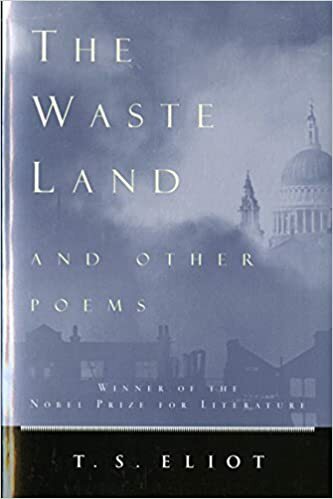 Eliot wrote this long poem soon after his conversion to the Anglican Church. It features the beautiful line “Because I do not hope to turn again”, which has always captured my heart for the season of Lent. We fast and commit ourselves to acts of devotion, so that our focus will be won for Jesus, and that we might “fix our eyes on Jesus”. We hope to never turn back. As this holy season begins, I’ll let this poem get me started. This is really less of a Lenten reading, and more of a 2017 reading. 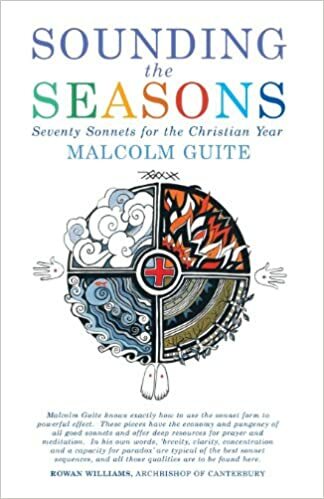 Jen got me this little volume of 70 sonnets of the Christian year for Christmas, and I have really enjoyed letting them attend the feasts and seasons so far. There are several poems for the Lenten Season, and into Holy Week, so I expect to have my heart stirred. This is the only academic or practical theology book on my docket for this season. Bp. Bill was kind enough to recommend and distribute this book at our last clergy retreat, and I’ve been recalcitrant in actually picking it up. It’s an important topic, as we wrestle as believers through what a healthy and holy sexuality look like in our present age. I’m looking forward to some good thinking on a critical issue. The Anglican Church has a long and beautiful history, which uniquely intersected with other major movements of Christendom and Empire building in the colonial era. It has been blessed by some of the most thoughtful and brilliant thinkers in Christian history. 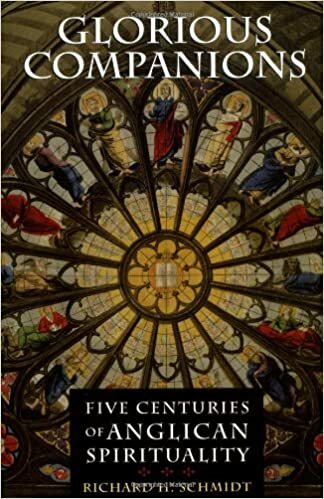 This book includes 29 miniature biographies of some of the great men and women who were founders and members of the global Anglican Communion. We’ve had this one on our shelf for a few years. Each of the hymns that shape and form us in faith have their own history. Many are testimonies of God’s faithfulness in their own right. I know many, but not all of the hymns. Sheet music is included, but won’t mean much to me. 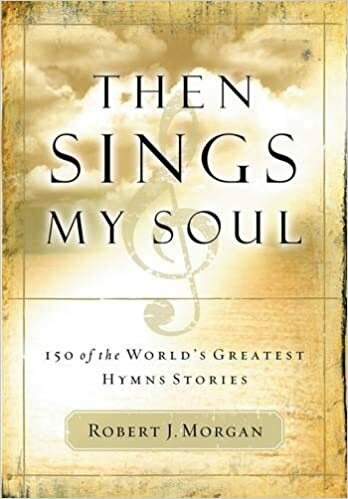 I’m interested in the stories, and maybe in finding some wonderful hymns that I don’t know. So there’s the list until Easter. Are you reading anything encouraging? I always welcome recommendations!